American Builders Quarterly praises Gateway Center project. 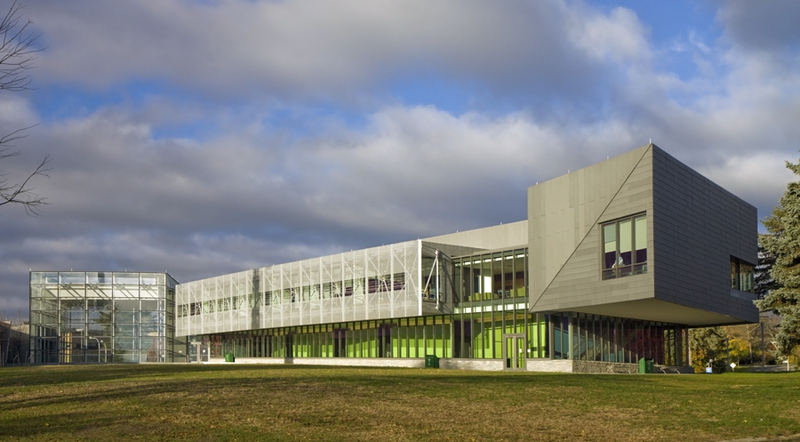 The Gateway Center features extensive use of VMZINC architectural zinc. 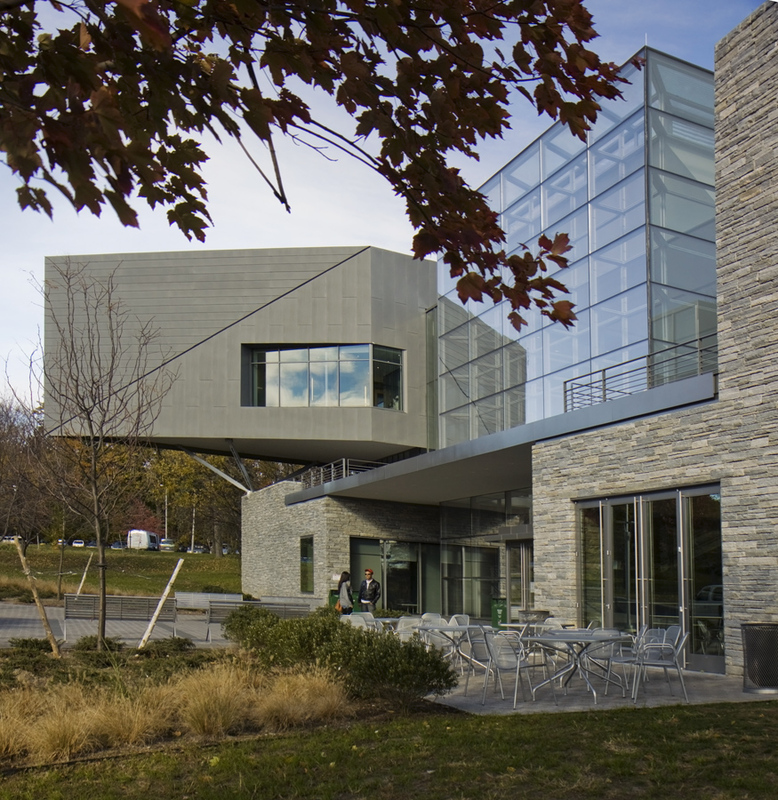 November 2, 2011 (Raleigh, NC) — American Builders Quarterly magazine (ABQ) has chosen the Gateway Center at Westchester Community College in Valhalla, New York, as a Project of Distinction in its 2011 Building Excellence Awards. Umicore Building Products USA (UBP) entered the 70,000-square-foot project in ABQ’s annual competition since it features extensive use of VMZINC® architecture zinc. Umicore, UBP’s global parent company, is a world-leading manufacturer of architectural zinc. Designed by Ennead Architects LLP of New York with Worth Construction as contractor, the Gateway Center’s building materials integrate the structure with the existing fabric of the campus and establish a new signature building for the College. 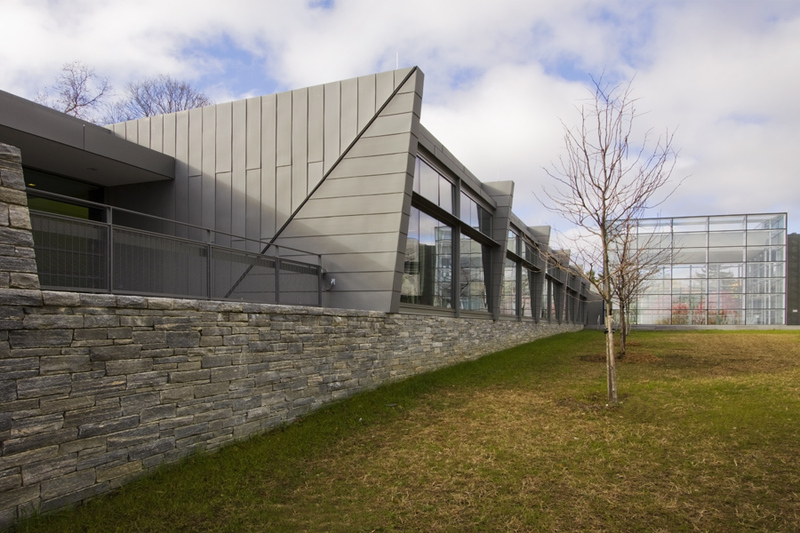 Fieldstone at the base of the building resonates with historic buildings on campus, while offices and classrooms, cantilevered over a base of structurally glazed walls, are clad in VMZINC (installed by Barrett Roofing). “We received entries from all over the nation, but [Umicore’s] stood out as an exemplary work in keeping with the best aesthetic and pragmatic traditions of architecture, engineering, and construction management in the United States,” said ABQ features editor Geoff George. The project is featured in ABQ’s November-December edition. Now in its fifth year covering America’s construction industry, American Builders Quarterly provides an industry-specific look at high-quality companies spanning all aspects of the building trade. For more information on ABQ and to download the digital edition, go to http://americanbuildersquarterly.com. For more information on Umicore Building Products USA and VMZINC®, visit www.vmzinc-us.com.